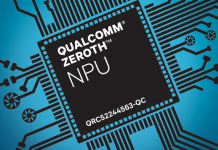 Qualcomm has finally announced a new processor for mobile devices, called Snapdragon 820. The new chip will power up new flagship smartphones for the new year and probably it will solve Snapdragon 810’s problems such as throttling for overheating that has limited the performance of one of the best CPUs presented by Qualcomm. 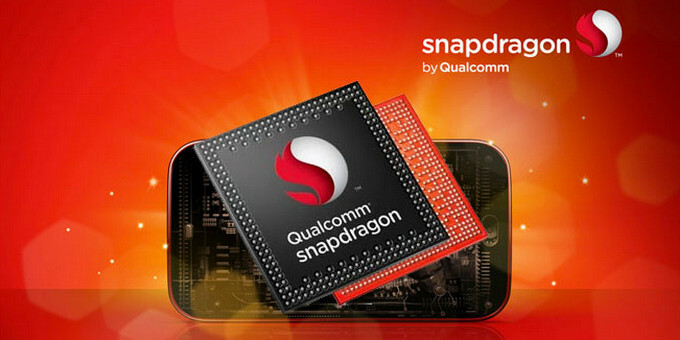 The Snapdragon 820 is built with a new technology called Kryo that essentially will enhance cores’ performance and reduce the energy consumption (one of the problem of Snapragon 810), instead of having an Eight core processor architecture, the new processor will use only four cores (Quad Core) that are optimized to guarantee much better performance than the previous generation. The cores are clocked at 2.2 Ghz and according to Qualcomm this Cpu will double the power of Snapdragon 810. 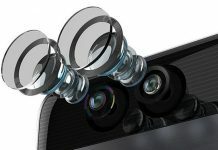 Qualcomm decided to use the new his new DSP project that consist of an improved imaging accellerated system that optimize all the component. Finally, the processor build process uses the new 14nm FinFet technology that improves the power system of the new processor. In terms of graphics the Qualcomm Snapdragon 820 uses an Adreno 530 GPU that comes with a 40% improvement to the graphics performance if compared with the older Adreno 430. Connectivity is another strenght point of this Cpu, because it comes with an enhanced modem (X12) that supports Cat.12 LTE Downloads with a transfer bandwidth aroung 600Mbs in addition to a Cat.13 Upload speed. The processor supports lot of connection types: DB-DC-HSDPA, DC-HSUPA, TD-SCDMA, EV-DO and CDMA 1x, FDD and TDD for LTE, as well as GSM/EDGE. In addition, S820 supports an LTE/Wi-Fi link aggregation to speed up the connection because it support the new LTE-U, LTE Broadcast, VoLTE, WiFi calling and Dual-sim possibility. WiFi Modem now supports 2 x 2 MU-MIMO connections, the fastest connection available now. LTE/Wi-Fi link aggregation is in too, as is support for LTE-U, LTE Broadcast, dual-SIM, VoLTE, and Wi-Fi calling. The new GPU is very powerful and now the processor is capable to control 4k displays, 28Megapixels cameras with the new 14 bit dual ISP. 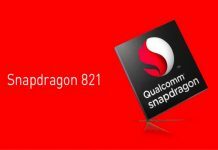 S820 will support the new UFS 2.0 standards or even the older eMMC 5.1 memory along with LPDDR4 Ram clocked at a maxium frequency of 1866Mhz dual channel, NFC, USB 3.0 standards and the Quick Charge 3.0 system that is capable to charge the phones four times faster than the conventional charging and 38% faster than the previous version of Quick Charge 2.0.